Visit the official Website and click on the 'Register Online' link. Login with the user name & password if you are already registered. New users click on the new registration link to register. Fill in all your personal and academic details and click on save and next. XAT 2020 registration will be open for about 3 months and the candidates can even apply after the deadline day by paying the late fee. Please note that the XAT 2020 Application has to be filled online. 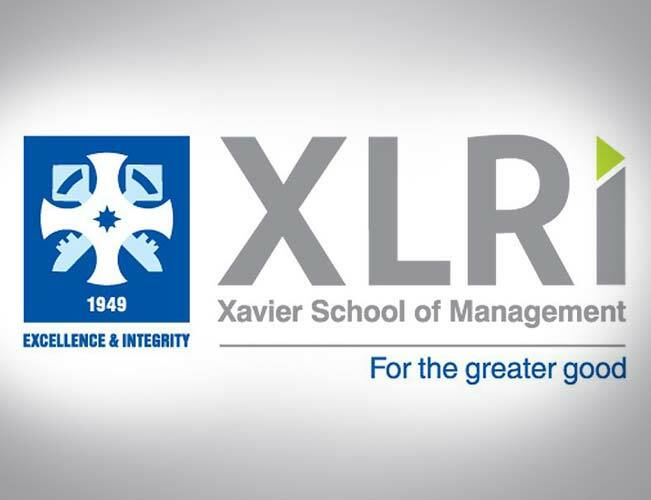 XAT 2020 registration forms will be available online on the official website. There will be no offline registration for XAT 2020. It should be noted that the registration payment made for the XAT and XLRI are non-refundable. Candidates who satisfy the XAT 2020 eligibility criteria can make the payment by using a net banking account, debit card or credit card for XAT 2020. What is the XAT application fee for the General category candidates? I want to apply for two courses. How much do I have to pay? The cost of application is Rs.300 per course. If you want to apply for two courses then you will have to pay Rs. 600. In whose favour should the demand draft be made? The demand draft should be paid in favor of XLRI Jamshedpur A/C XAT payable at Jamshedpur within two weeks from the issuance of the DD. May I know what is the Cost of Application of XAT 2017 for General Category candidates? Can you give me the detailed information about payment modes for XAT 2017? You can make the payment in both Online & Offline mode. The Online payment can be made using a net banking account, debit card or credit card. Cash payment can be made via demand draft or cash. Where should we pay the Demand Draft & when? The Demand Drafts for XAT 2017 need to be paid in favor of XLRI Jamshedpur A/C XAT payable at Jamshedpur within two weeks from the issuance of the DD. May I know the Cost of application with Late fee? 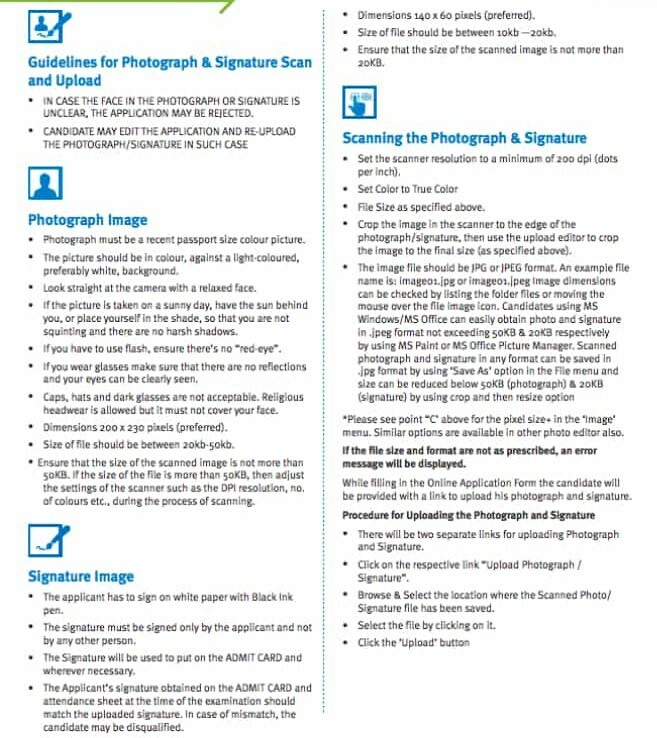 The cost of Application Form including late fee is Rs. 2,000. Is there a maximum age limit for applicants of XAT? No, age is not a factor for the prospective applicants.